Dark. Mysterious. Gorgeous. Loved by all the girls. Respected by all the guys. As the heir to a billion-dollar empire, Kian Maston's future was promising until the day he saved my life. Everything changed for both of us, and there was one more word that could be used to describe him-dangerous. The nation fell in love with Kian while falling in hate with me. He was sent to prison, and as far as they were concerned, it was my fault. I was forced to go into hiding until today. 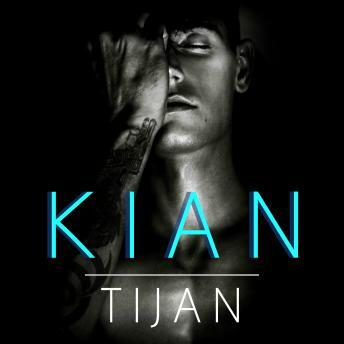 Kian's being released from prison, and he should go back to being the golden boy he always was supposed to be. I should remain in hiding, living my life as normal as could be. That's what we should do . . .Contains mature themes.